The LG Prada 3.0, the third iteration to the collaboration between LG and Italian fashion label Prada, was not a secret by any means - it actually matched our expectations derived from earlier leaked out images. But there’s nothing like an official confirmation and LG and Prada hold an event in London today dedicated to the unveiling of the new handset. The LG Prada 3.0 is a differently designed handset and while it might not beat the latest Androids in hardware muscle, it’s still packs quite a punch plus it has got the stylish looks. 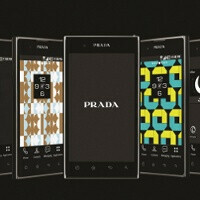 The standard Android Gingerbread UI has been tweaked with a simplistic skin with black, grey and white icons made to fit the perception of the Prada brand. 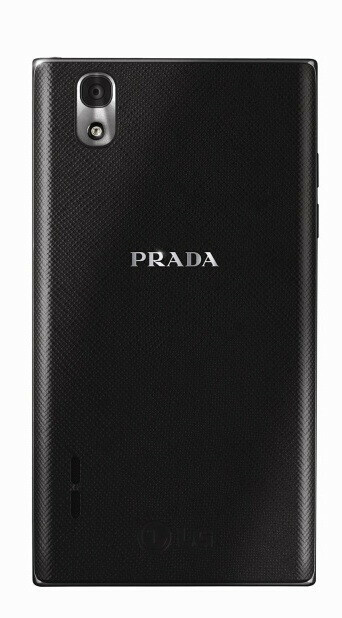 It's also worth mentioning that this is the first Prada smartphone - all the previous handsets from the LG Prada series were feature phones. 21Mbps HSPA+ connectivity, Wi-Fi a/b/g/n, Bluetooth 3.0, and an FM tuner. 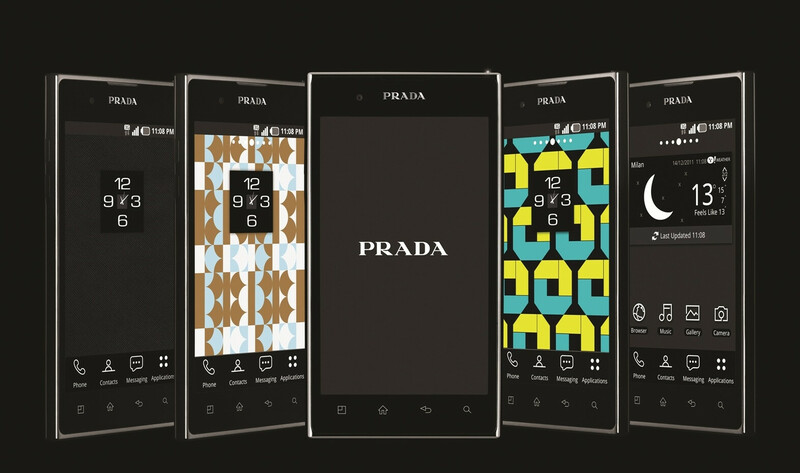 Now, that design rework might not appeal to everyone, but it definitely makes the new Prada stand out in the crowd of Androids. Is it for good or for worse? It’s up to you to decide and you can do it in the comments below. Don't get it - how's that square box standing out with its design? i might be missing something here, but it really doesn't look designed. it looks like a generic model of an Android phone. 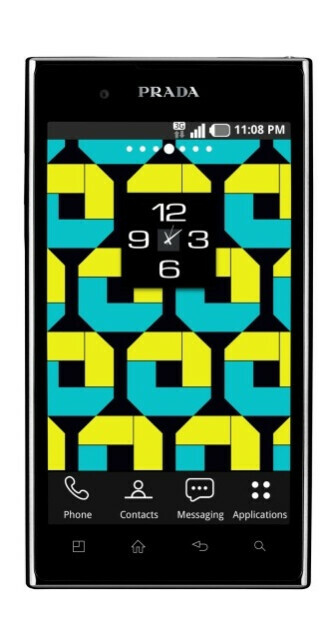 it's not a bad thing, i like clean (i love my sgs2), but how is this differently designed? after nitro hd, I wished LG could have gone with 720p nova display. No kidding. Just the fact that the name PRADA is on it will make it sell. It will be in all of the ladies Prada bags, ha they'll probably Bedazzle it! finally! someone gets our love for the simplistic. you'd figure someone would after seeing so many people buy their phones, slap launchers on em and put UIs like this on em.